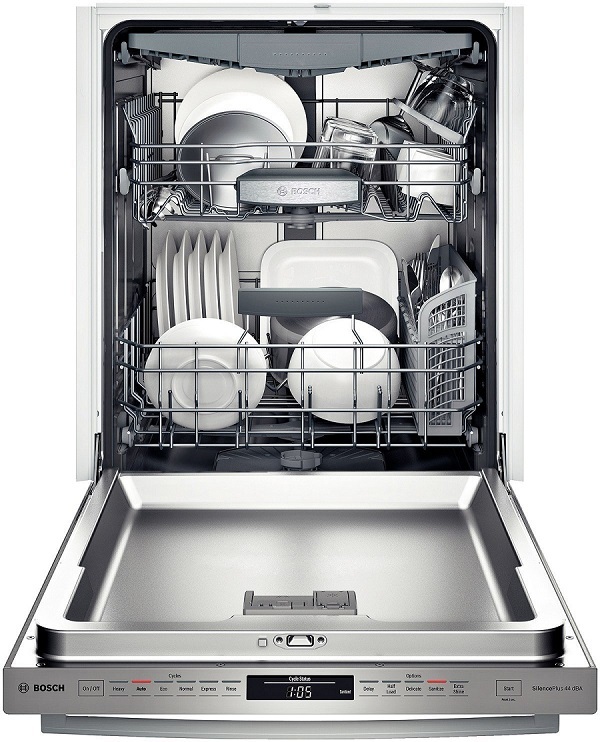 When buying a dishwasher, you must consider the capacity that you need as well as the appliance's performance and convenience features. In order to help you find the best dishwasher, we will analyze the pros and cons of the best rated dishwashers on the market. The reviews featured on our website are concise, unbiased and easy to understand. GE Profile PDT760SSFSS offers numerous convenience features. Nevertheless, while its price is slightly above average, it doesn't offer many advantages compared to competitive models. It is up to you to decide if this dishwasher can justify a $300 price difference. The Electrolux Wave Touch EWDW6505GS is a very modern dishwasher which comes with state of the art technologies. 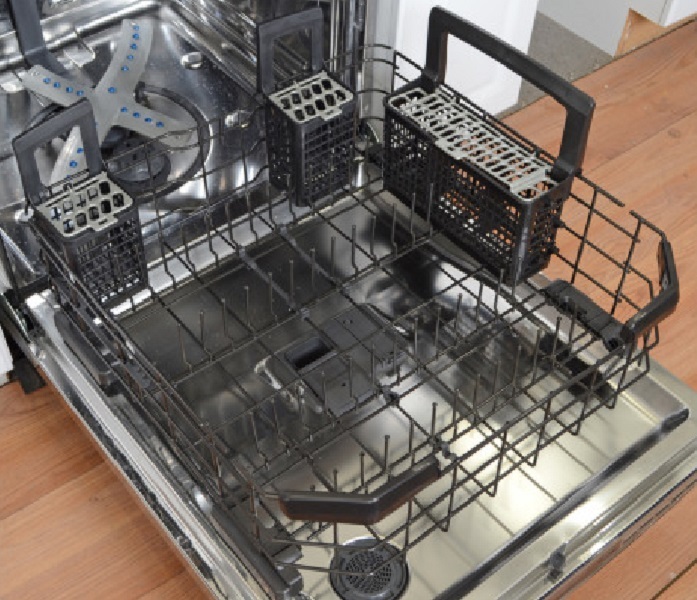 The wide variety of cycles and options that the dishwasher comes with, allows customers to personalize each load of dishes according to their needs. 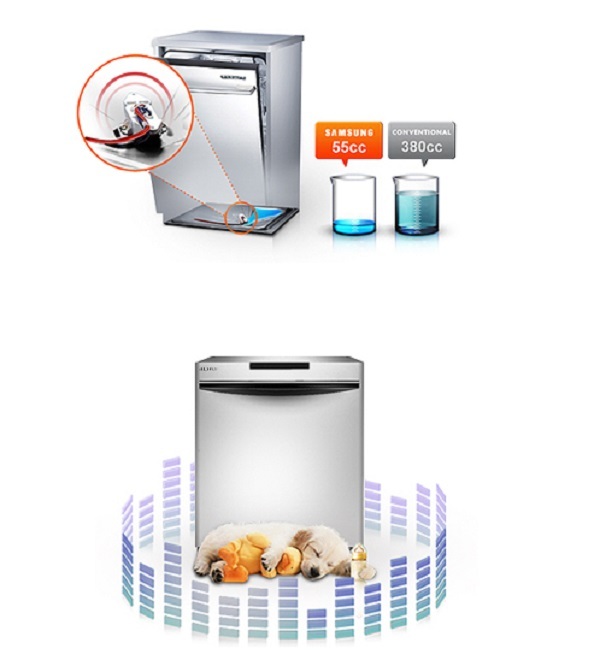 The Samsung DMT300RFS Dishwasher features a lot of innovative technologies yet it is a lot cheaper than similar products found on the market. Its 14 place settings capacity makes it ideal for medium-large households. 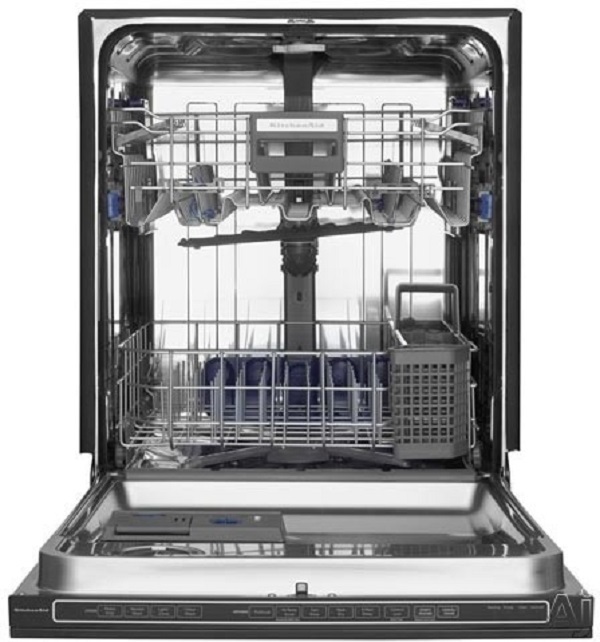 Bosch SMV53A00GB Integrated Dishwasher is very efficient, considering its reasonable price. It is rated A+ for its energy consumption but also for its washing and drying performance. Furthermore, it is very quiet and easy to use. The GE GDWT668VSS dishwasher is one of the appliances that provides a high performance while using an energy smart function. That means that you can reduce energy consumption which implies saving money on the bills. So, read more if you want to find out which this appliances' properties and characteristics are. KitchenAid Architect II KUDS30FXSS Dishwasher is very efficient. 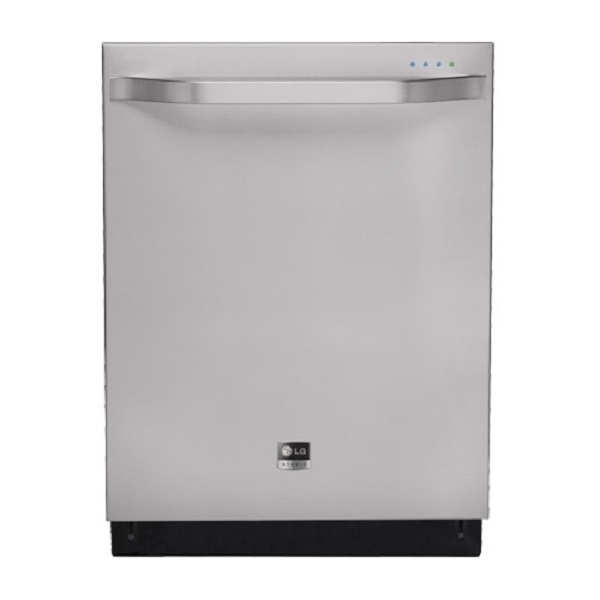 The stainless steel pressure arms direct water in all corners of the dishwasher in order to deliver squeaky clean dishes. The dishwasher also features a hard food dispenser which eliminates food particles so you no longer have to pre-rinse the dishes. 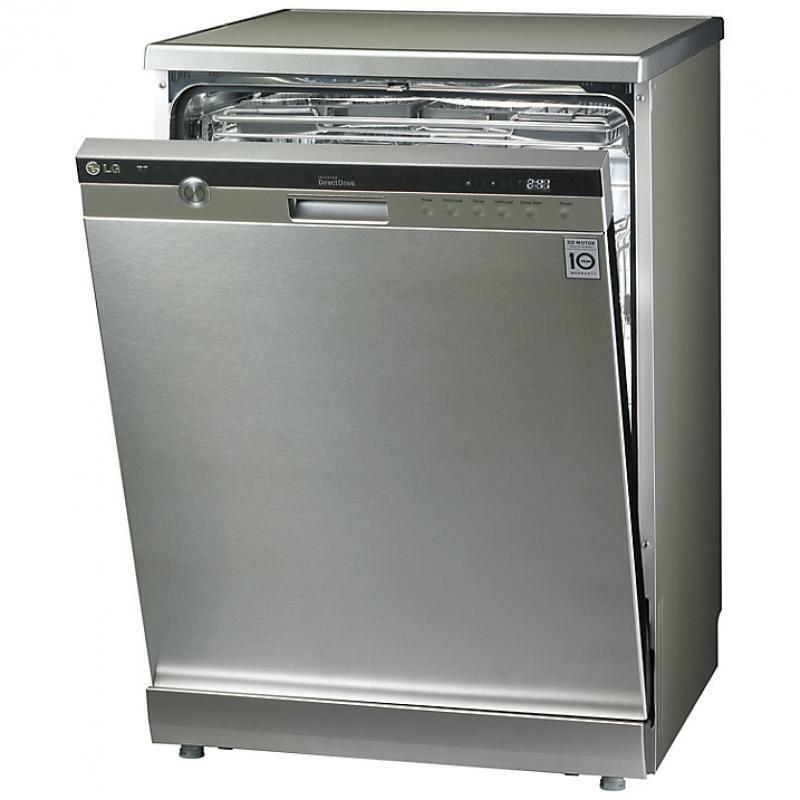 LG LD-2293THB Integrated Dishwasher is a very efficient dishwasher. The variable pressure is very effective in washing all types of dishes. It also has a reasonable capacity yet we were hoping for a more flexible loading space. The Whirlpool Gold WDT710PAYH dishwasher is a great option for those looking for affordability and simplicity without compromising wash performance. 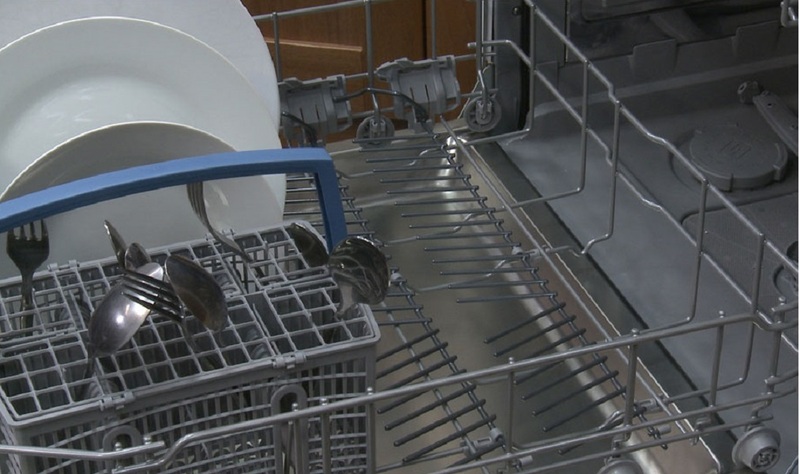 Although this plastic-tube dishwasher has some great features, there are some disadvantages. The LG Truesteam D1484CF Dishwasher is a modern, reasonably priced appliances which can satisfy the needs of a medium-large household. Its most interesting features is the steam technology which allows you to load both delicate glasses and caked dishes in the same cycle. The KitchenAid KUDE40FXSP Superba Series EQ brings bold, professional styling into any kitchen. Although it costs $657 more than the average dishwasher, its EQ was system offers quiet, uncompromised wash. Find out more here. Bosch SHX7ER55UC is one of the best dishwashers on the market. As all Bosch dishwashers, it is incredibly quiet so it includes a floor beam which projects the cycle status on the floor. It also has a big capacity and a lot of interesting performance features. The most interesting feature of the Bosch 800 Plus Series SHE8PT55UC Dishwasher is the flexible 3rd rack which adds 30% more loading space than 2 rack dishwashers. Furthermore, this model is very quiet and easy to use. 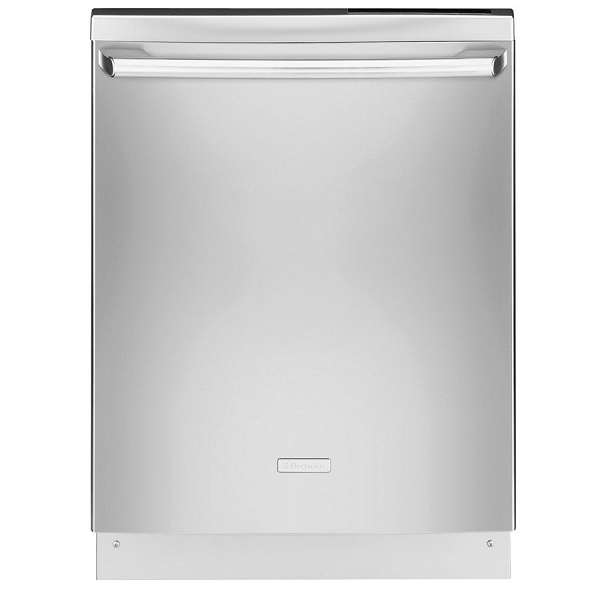 The Miele Crystal G 5285 SCSF Dishwasher is a great product we would recommend to anyone; it has lots of wash programs and options, a double water proof system, flexible and adjustable interior racks, and a great design.